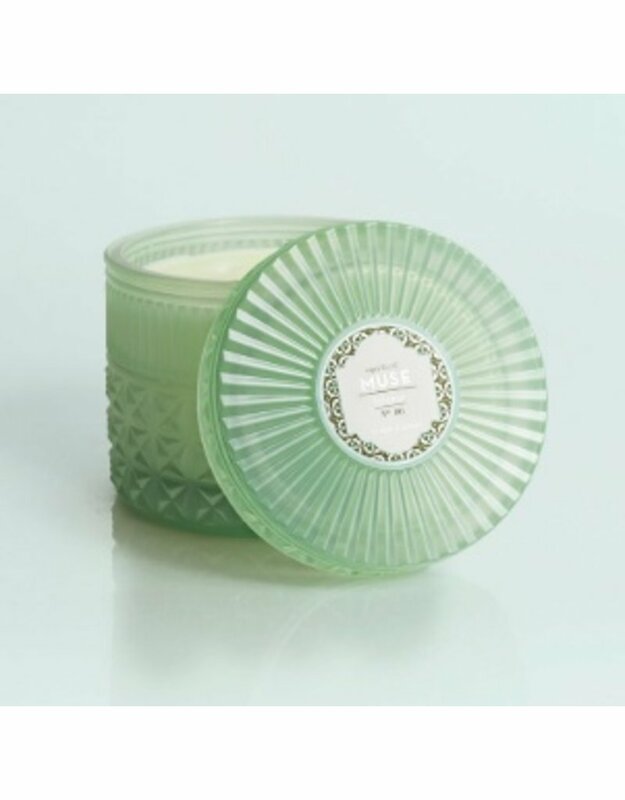 The Volcano Faceted Jar fills your space with the scents of a tropical paradise. 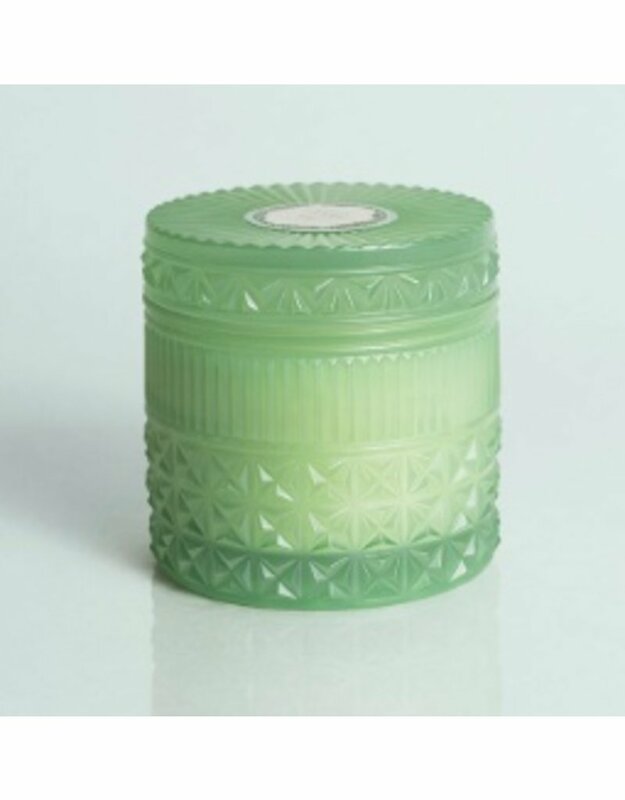 This long-lasting Volcano scent transforms any room into an oasis. 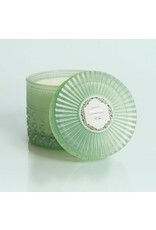 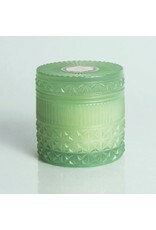 The mint glass faceted jar is intricate and adds a touch of design and elegance to any room in your home.